From beginners looking to learn standard suturing techniques to advanced surgeons who wish to enhance more delicate techniques, this course will help you with surgical procedures that are an integral part of every dental practice. 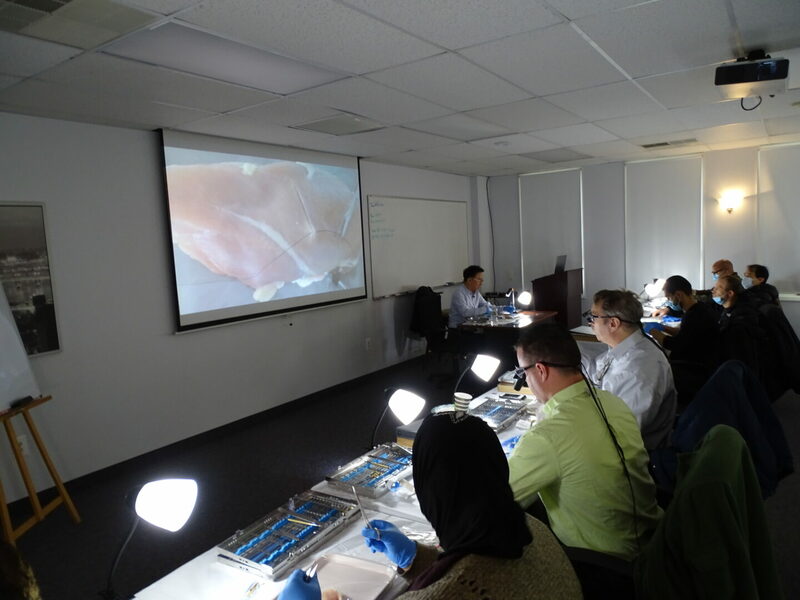 Dr. Chong will demonstrate the how, what, when and why of suturing for specific clinical procedures through a user-friendly discussion on materials, needles and technique. 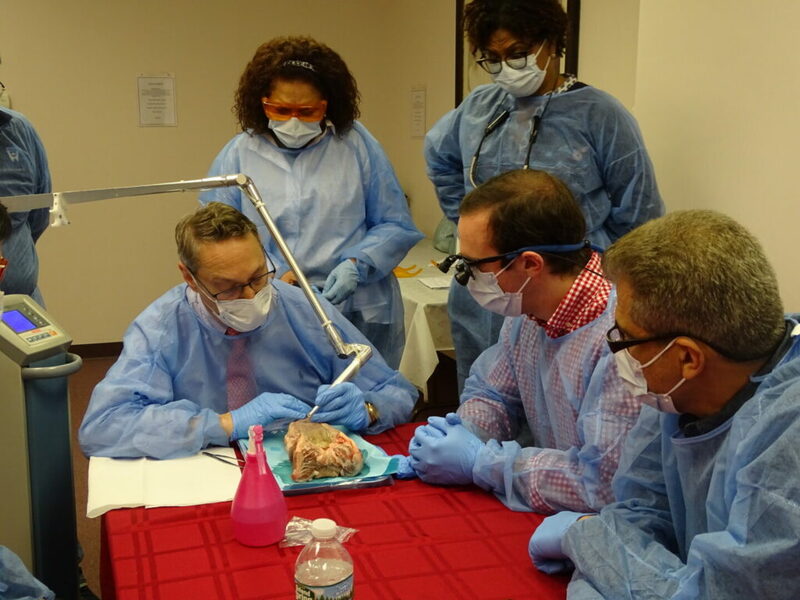 The course is a combination of lecture and hands-on workshop focused on developing precise methods and techniques for optimal outcome. Surgical procedures are an integral part of every dental practice. Dentists perform procedures such as extractions, periodontal surgery and implant placement that often require suturing skills. However, some clinicians may experience challenges such as premature suture loosing, flap opening and tearing, bent needles, and inability to stabilize flaps. Improper suturing can lead to complications and even treatment failures. Dr. Chong will demonstrate the how, what, when and why of suturing for specific clinical procedures through a user-friendly discussion on materials, needles and technique. Principles of correct suturing, including concepts of suture mechanics, will be reviewed to enable participants to achieve stable knots and immobile flaps. 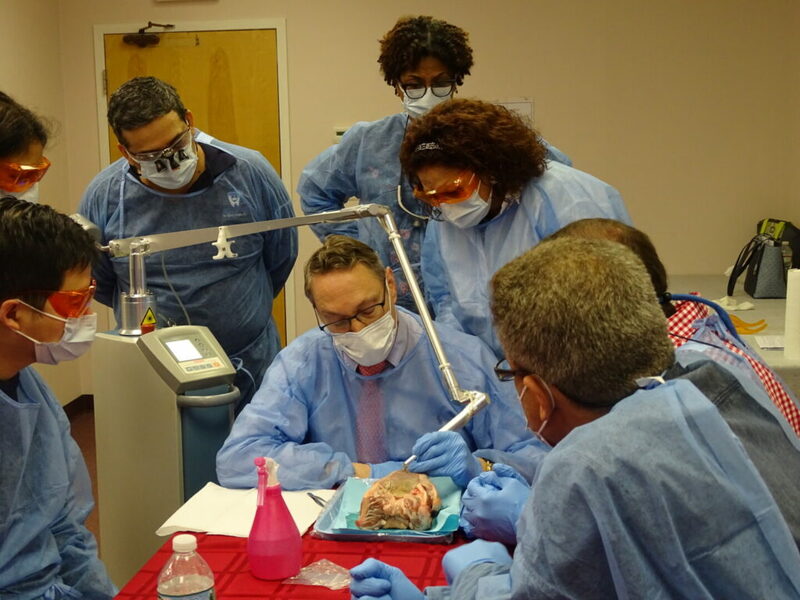 The course is a combination of lecture and hands-on workshop focused on developing precise methods and techniques for optimal outcome. This intensive suture exercise will allow participants to understand the important principles of suturing and be able to apply it when treating patients. It is recommended for beginners who are looking to learn standard suturing techniques as well as for advanced surgeons who wish to enhance more delicate techniques. Dr. David Chong is the Senior Course Director of the Basic and Advanced Dental Implant Training courses for AIC Education and has been a premiere lecturer since 2007. He is regularly invited to lecture to dentists all over the world and this year alone has taught in Canada, Korea, Russia, Kazakhstan and numerous US cities. Dr. Chong is a Consultant and Advisor for the New Jersey State Board of Dentistry and serves as a Faculty Member for the New York University College of Dentistry's Surgical and Prosthetic Implant Treatment Program. He continuously pursues the latest developments and advancements in dentistry and implantology. 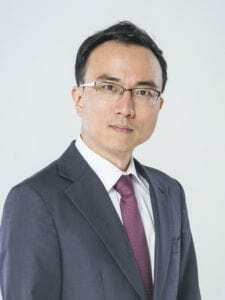 Dr. Chong received his Doctor of Dental Surgery Degree from New York University and later completed their two year Surgical and Prosthetic Implantology Program. He completed his residency at Wyckoff Hospital and Flushing Hospital in New York. Dr. Chong maintains a successful general dentistry practice and serves the community of Queens, NY. He has a passion for his work and show sensitivity towards patients' needs. He is currently a Fellow and Diplomat of the International Congress of Oral Implantology. "Great course!! Dr. Chong's in depth review of suturing techniques and materials is such a much needed course in dentistry. Very passionate lecturer." "Great course - excellent refresher for technique - and gives great scientific rationale for everything he does." "Excellent speaker - covers all bases and delivers what's necessary. Facility quite conducive to learning. Handouts were tremendous!" "Excellently presented. The lecture and hands-on sessions were very helpful in reinforcing the understanding of the key concepts." "Very informative course on material that is never covered much in school."